Savo Shot makes sport shooting possible for everyone. 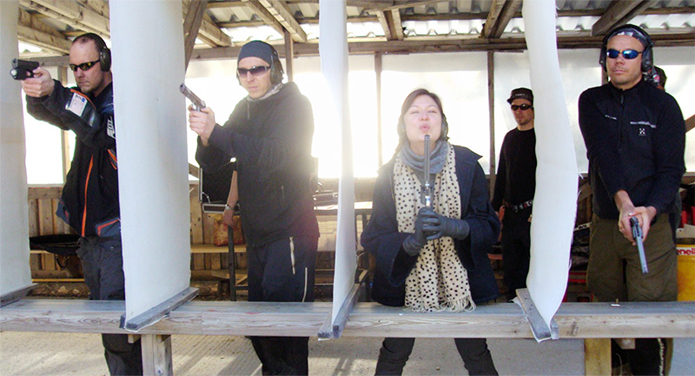 Savo Shot arranges shooting in official shooting range in Tahko. 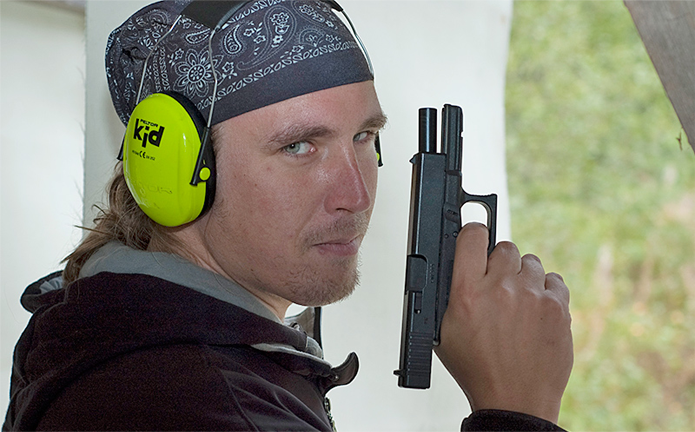 You don´t need any earlier experience of shooting, because you will have a lesson about safety and shooting technique in the shooting range. For shooting you can choose from small rifles and pistols to bigger revolvers, rifles and shotguns. All shootings include taxes, a shooting guide, shooting equipment, gun rental, cartridges, targets, and an insurance. A selfmade gun brokes 200€. Shooting with smallest guns which need license. 50 shots. Shooting with many kinds of rifles to various targets. 40 shots. In this package you can try small rifles as well as bigger guns, assault rifles and sniper rifles. Assault rifles are designed by Kalashnikov. Guns: Savage 64f, Beretta CX4 Storm, Saiga MK semiauto, Sako Trg-22, Etc.. Shooting with various pistols and revolvers. 50 shots. Shooting to clay pigeons, Compak sporting. Prices 25/50 shots. In Compak sporting you get to shoot different clay pigeons. This is very good practice for shotgun hunters. For shooting we use Marocchi 03/99 an Italian sport shotgun. In this package you get to test various guns seen in the movies. There is James Bond´s Walther PPK and “Dirty Harry” .44 magnum revolver also M-16 assault rifle and Kalashnikov rifle. One of the guns is from Second World War, made in 1934, and one is Glock 17 9mm pistol which is used by many police forces around the world. Shooting day is what it says. You get to shoot with all of our guns. It takes about 5 hours/5 person. This package includes lunch. Includes coffee made on fire, tea, soft drinks( juice+water), sausages.